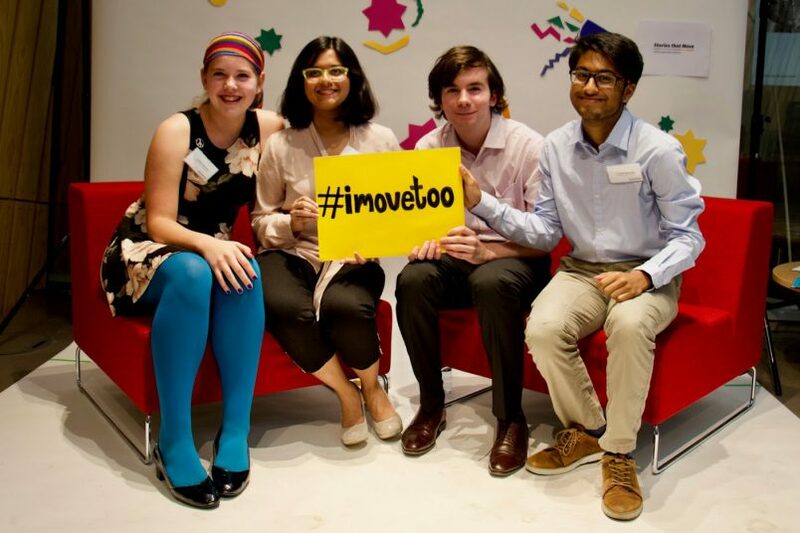 At the launch of Stories that Move in Berlin, June 2018 four students from the International School of Amsterdam — Rania from Bangladesh, Zozi from Hungary, Trinabh from the Netherlands and Leilani from the US led a social media campaign. They launched it with the tweet “tomorrow we change the world”. 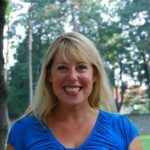 The aim of the project is to create a framework and space for safe, open dialogue about identity, discrimination, and to inspire students to take positive action in one’s local and/or global community,” says Shannon Hancock, teacher at ISA. The ISA itself is expanding its use of Stories that Move: it is being used in several year groups and subjects.